Why should I choose EXALCO? Albio 230 is one of the latest technological achievements of Exalco in the sliding system group of products. Its special design makes it ideal for wide opening applications, having profiles with great endurance and high moment of inertia. 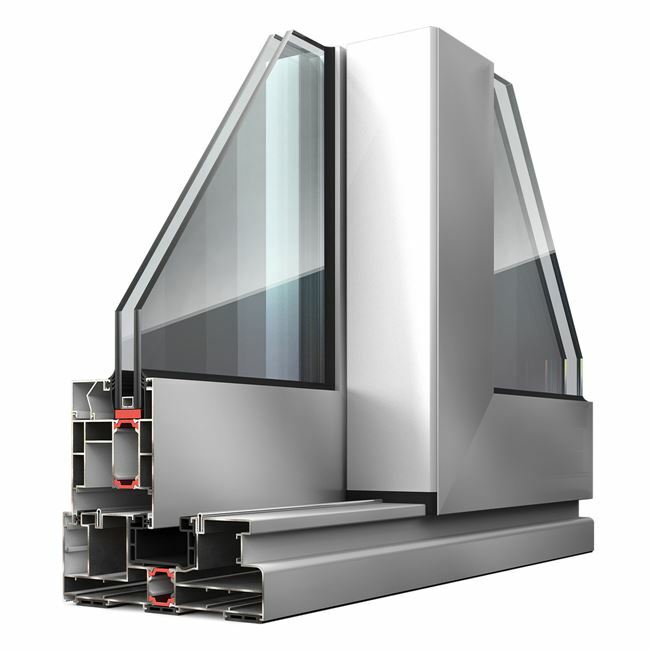 The system presents an excellent thermal-insulation with 20mm polyamides and PVC profiles. Moreover, the system offers water-tightness through its special railing mechanism. To view the Certificates, you must be a registered user. To register clickhere. If you are a registered user, please login(scroll to the top of the page).